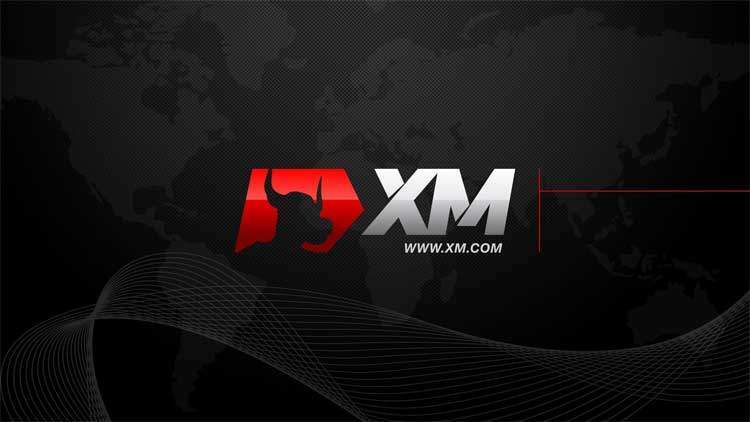 Read XM.COM forex broker review, rating and detail information for their services below. XM, formerly known as XEMarkets, is a trading name of Trading Point Holdings Ltd headquartered in Cyprus. XM Group is a group of regulated online brokers. Trading point of financial instruments Ltd was established in 2009 and it is regulated by the Cyprus securities and exchange commission (CYSEC 120/10), Trading point of financial instruments Pty Ltd was established in 2015 and it is regulated by the Australia securities and investments commission (ASIC 443670) and Trading point of financial conduct authority (FCA 705428). Company Trading Point of Financial Instruments Ltd.
XM.com is UK based organization and well regulated in EU and Australia. They are quite popular among traders. XM.com provides forex and over 350 CFD instruments, including cryptocurrencies. Finally they are committed to satisfying traders with honesty and transparency. XM.com has a good numbers of educational content including Daily forex Trading Signals.